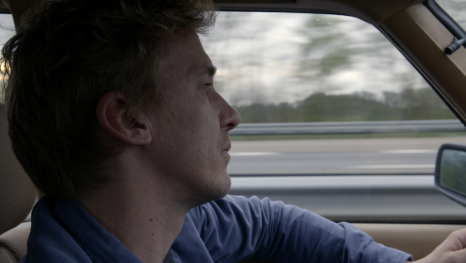 FAR AWAY FROM DANIEL is an exploration with Roderik in the driver's seat. 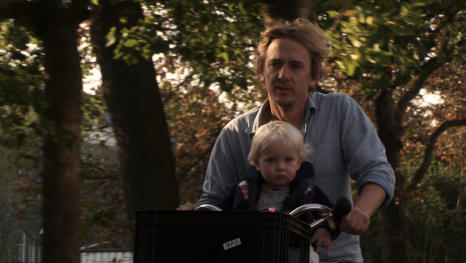 The film follows the chronology of Roderik's discoveries. His insights modulate the direction of the film's narrative. Conversations with family members are intertwined with interviews with Roderik and observations of his life. Will Roderik succeed in bringing his family back together, by starting a dialogue about his father's illness? 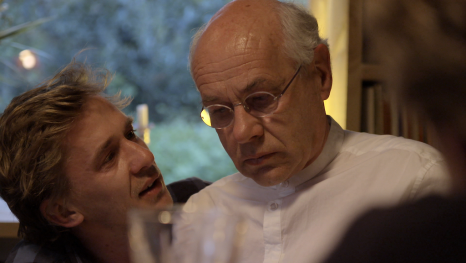 FAR AWAY FROM DANIEL looks in both the past and the future, with Roderik at the centre, looking for answers. By observing his quest from very closeby, the film pictures an universal image of the struggle with a complex family history. Roderik Schaepman examines how his father got manic-depressive and whether he can recover family ties, which have since been disrupted. Financed by CoBO and NCRV.